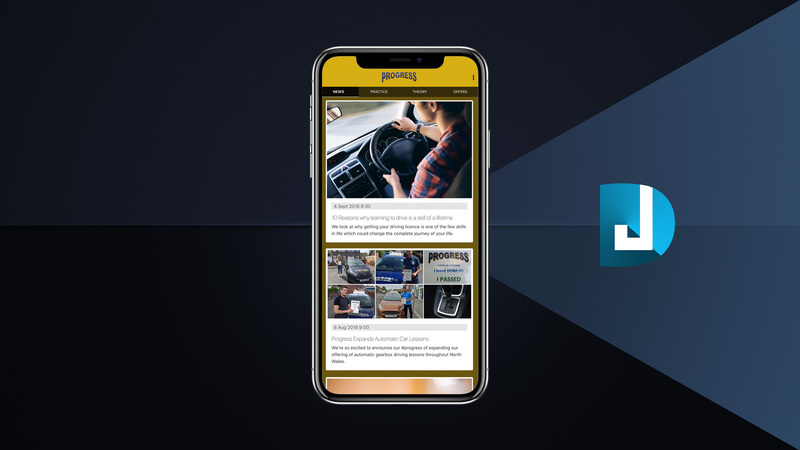 J-D Design has been working hard with Progress School of Motoring over recent months to bring all their current and future students a high quality, elegant Hazard Perception and driving test support app. 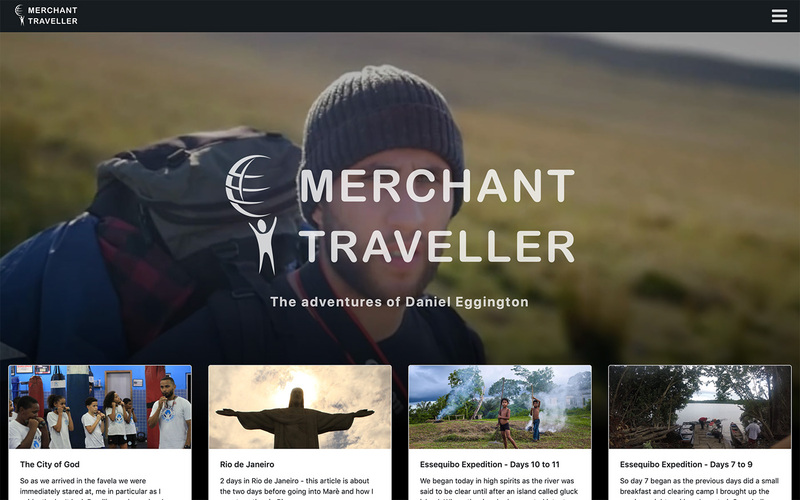 Meet Daniel, the "Merchant Traveller"
Meet and follow the stories and adventures of Daniel Eggington, a British explorer offering personal blogging and excursions around the world. 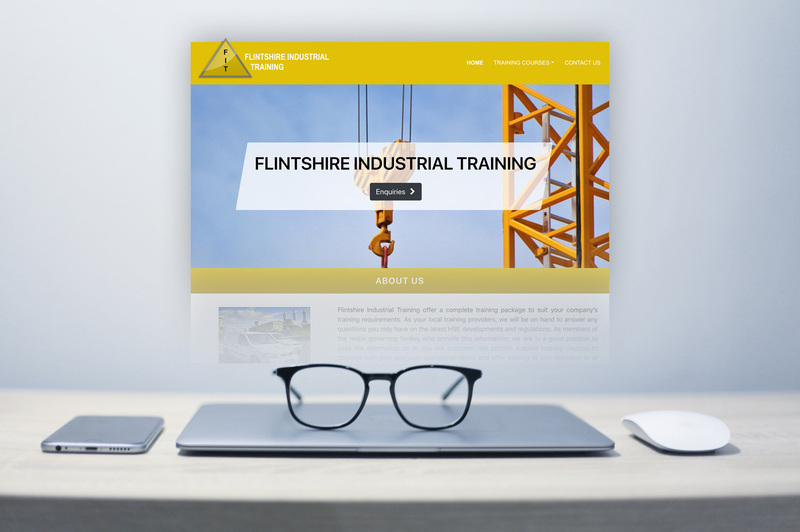 Flintshire Industrial Training is a plant equipment and machinery training provider based in Flintshire and covering North Wales & the North West of England. 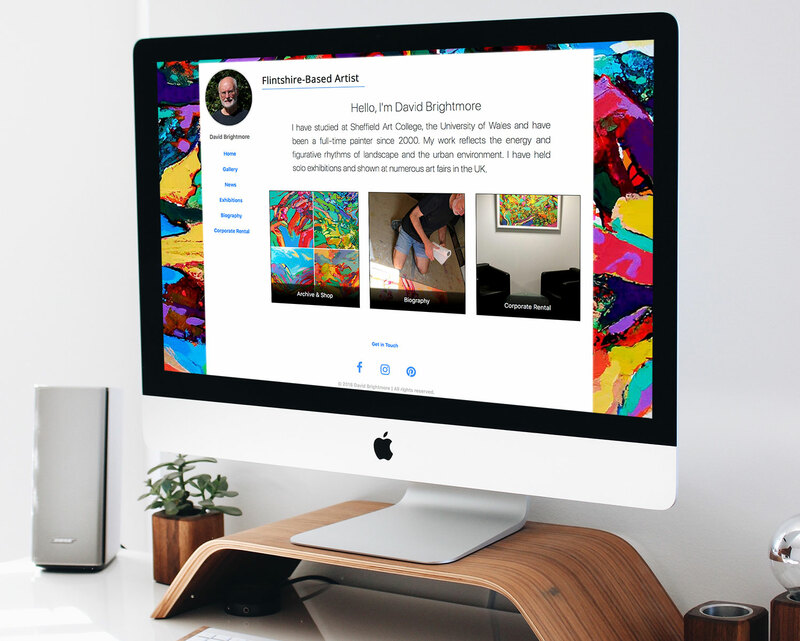 David Brightmore is a corporate retiree who turned his hobby and interest of art into a business artform. 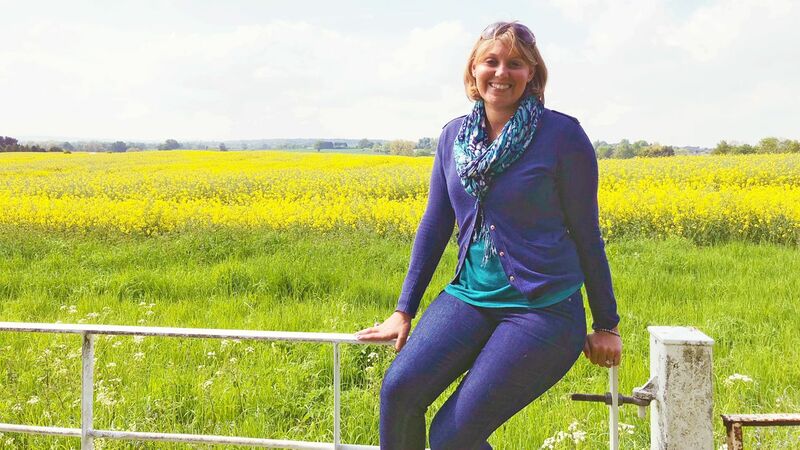 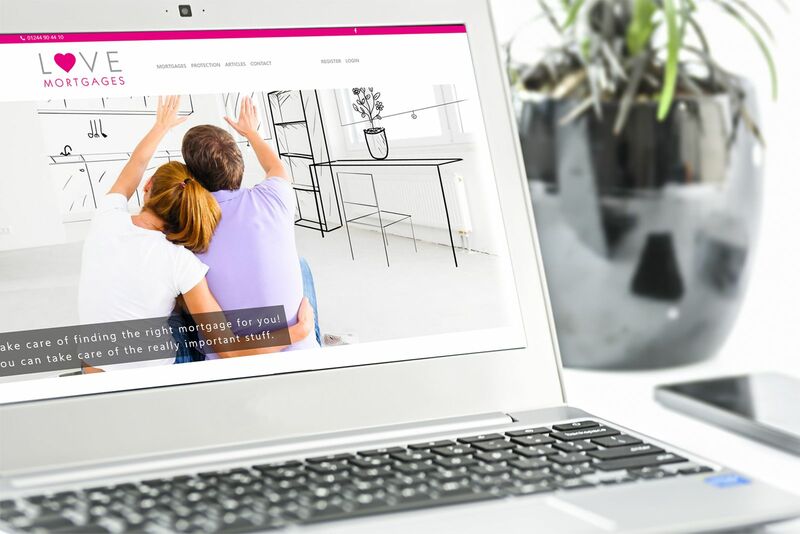 Caroline has recently left her day-to-day job in order to make the exciting jump to start her own business, J-D Design was on hand to supply branding, business cards and a brand new responsive website. 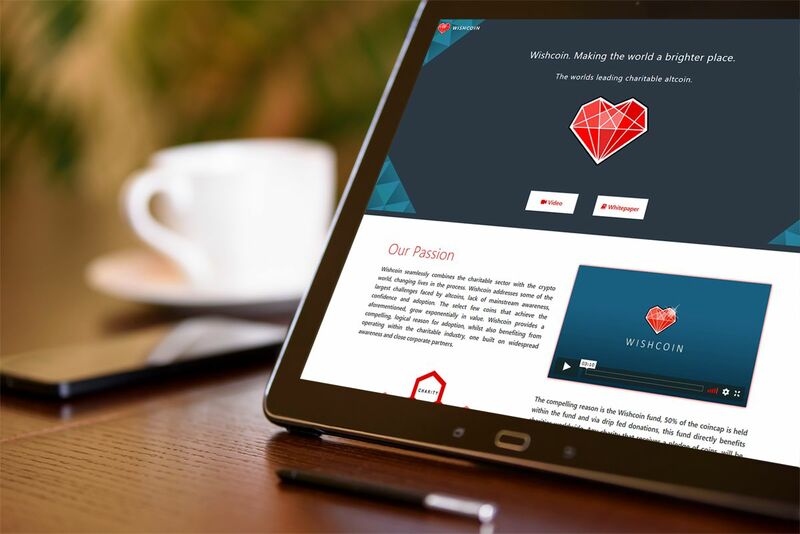 We are very excited to launch a brand new, modern, responsive superfast website for Love Mortgages. 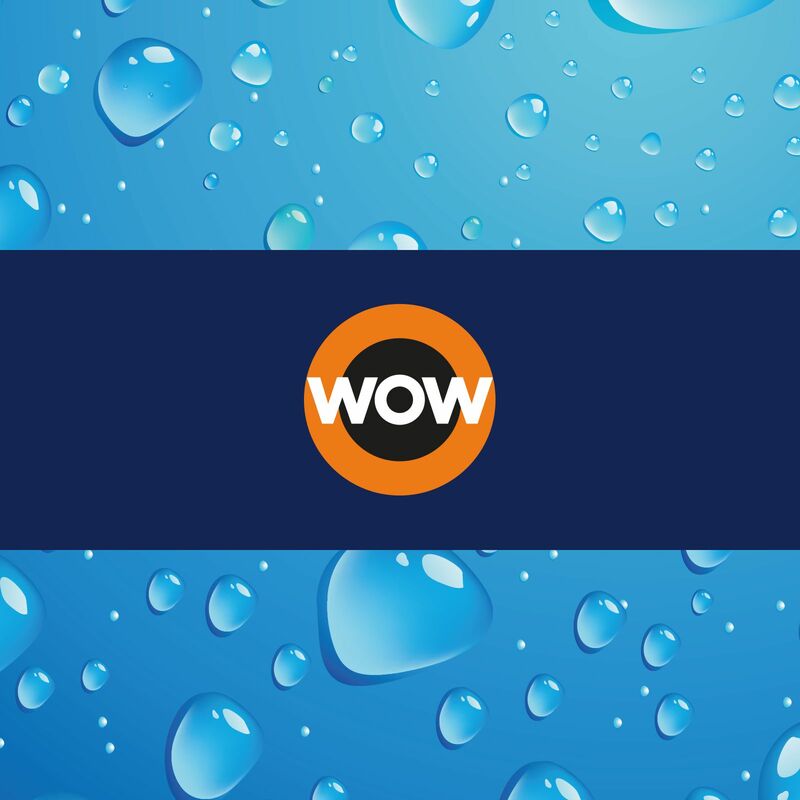 J-D Design provides WOW Solutions with new professional printed leaflets & website design. 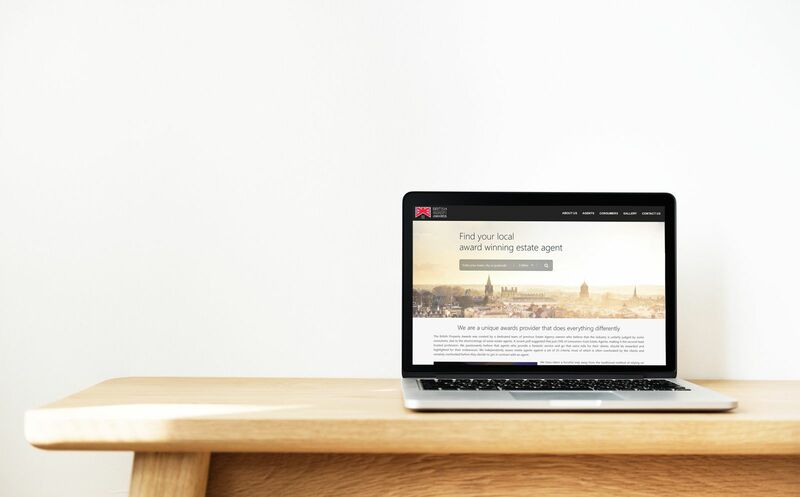 J-D Design has provided The British Property Awards with a new responsive website, management system & awards directory. 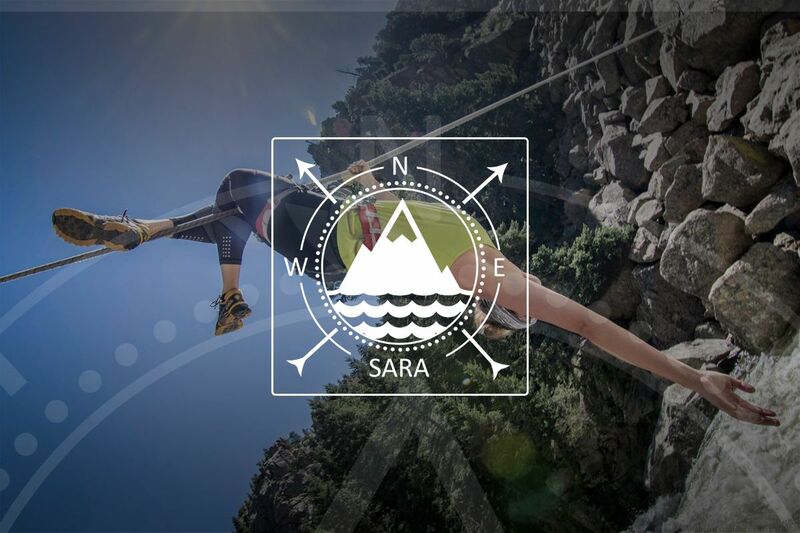 J-D Design provides professional sailor and athlete Sara Hastreiter with a new brand logo, business card design and superfast website.